The Nike Air Foamposite One is back in 2018, which is pleasing news to collectors of the famous silhouette. 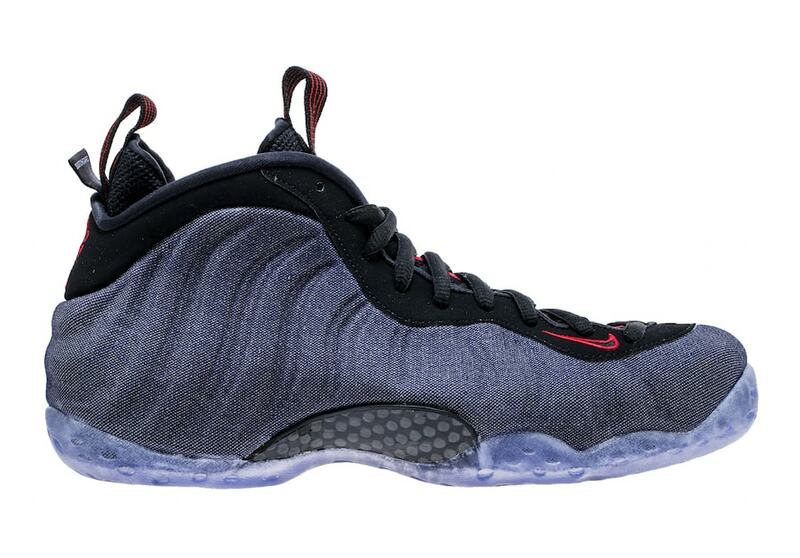 The next release for the shoe is just around the corner and features a brand new “Denim” colorway. 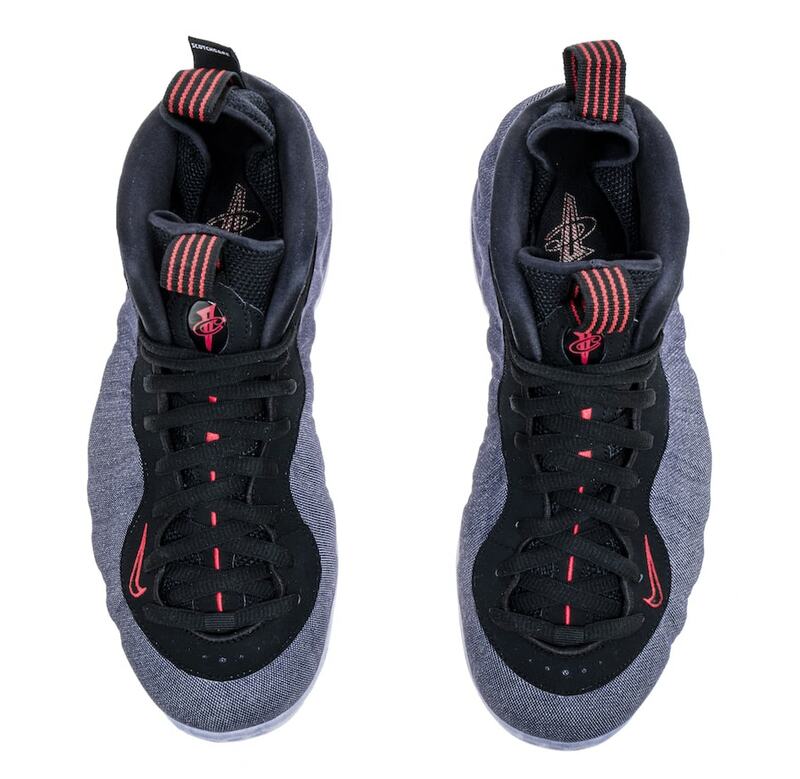 The Nike Air Foamposite is one of the brand’s most recognizable sneakers. Debuted by University of Arizona Wildcat Mike Bibby in 1997, the clunky basketball shoe skyrocketed to superstardom because of its extremely innovative design. The upper is made from a hardened foam shell, making it look and sound like tough plastic on foot. The appeal for the shoe came from the aggressive, futuristic look along with the process used to create it. At the time, a shoe made from a hardened foam was completely unheard of. Now, the idea put in place by Nike over 20 years ago has become commonplace. 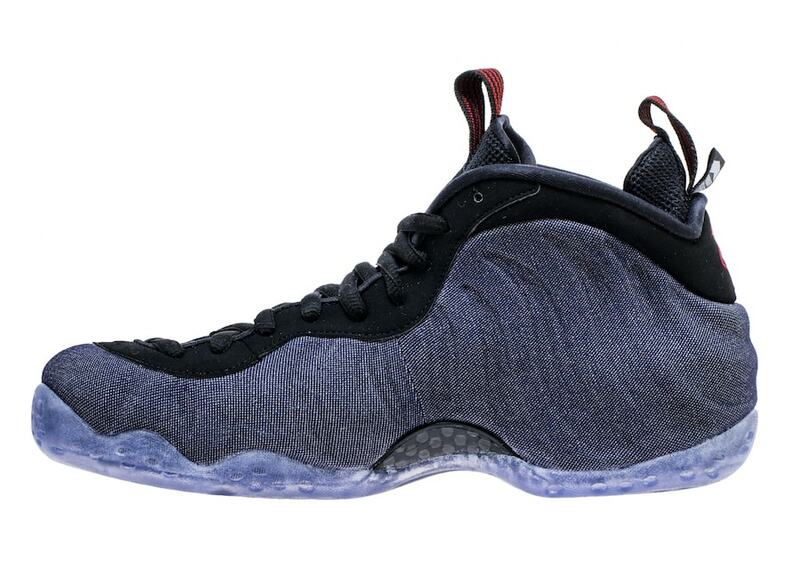 This year, the Nike Air Foamposite One will see a smooth “Denim” upgrade just in time for Fall. The new colorway covers the foam upper in a thin layer of stiff denim, while the outsole is protected by a translucent purple rubber. 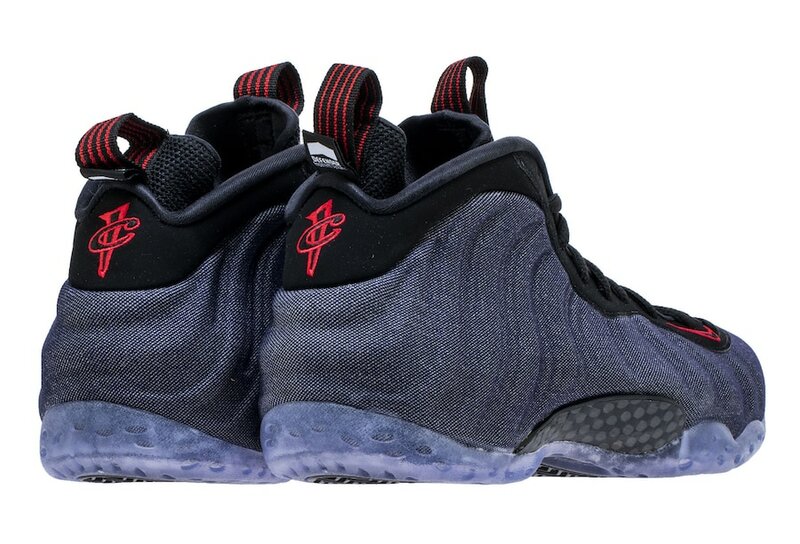 The next Nike Air Foamposite One is scheduled for release on April 20th, 2018. 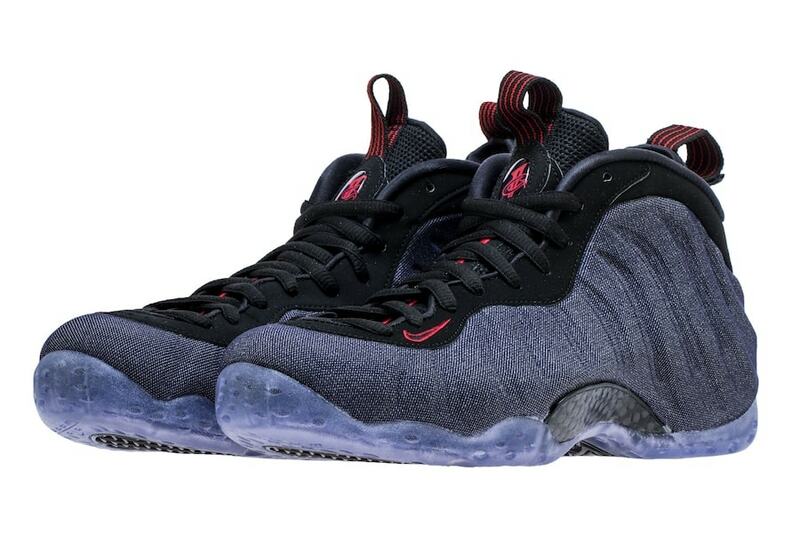 The “Denim” colorway will retail for $230 at Nike SNKRS and select Swoosh retailers. 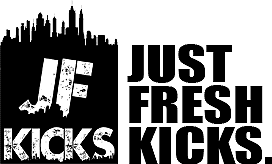 Check out the official images below for a better look, and stay tuned to JustFreshKicks for more Nike Air releases.